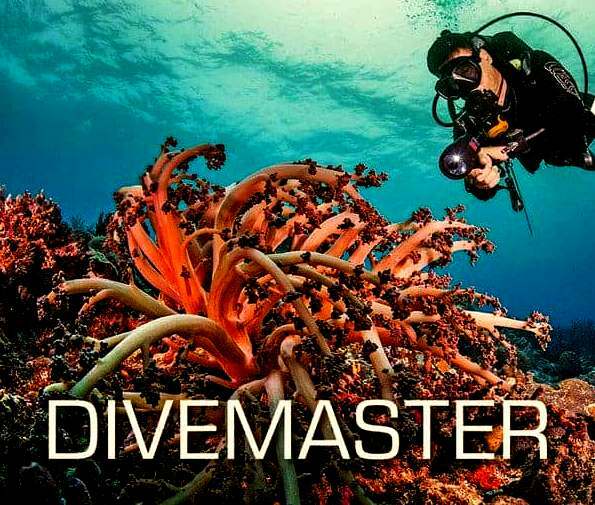 This year at Phuket Dive Tours we are pleased to offer a limited amount of FREE Divemaster internship to enthusiastic individuals who wish to earn the SSI Divemaster certification. In August 2018 we commenced development with the extension at our Kata beach location creating a unique dive resort & training center with a purpose built private dive pool, this is due to open in late October 2018. We are looking for applicants who are team players and willing to learn, work hard and share our passion for scuba diving and the underwater world. Available dates for the 2018/19 program. Minimum age: Must be 18 years old to work as an active status Professional Dive Guide. Must have logged at least 40 open water dives totalling 25 hours or more. Have completed the following speciality programs or provide proof of experience by showing a minimum of 5 logged experience dives in each of the following areas: Navigation, Night/Limited Visibility, and Deep Diving. Nitrox. These courses are extra and not included in the Internship program. 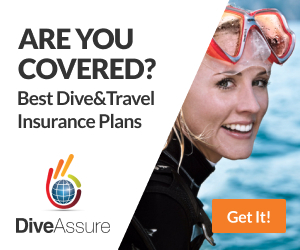 You will need to allow 8 to 10 weeks depending on your number of logged dives and current certification level. If our Divemaster Internship program interests you and you would like to know more then please contact us via email to tell us a bit more about yourself. We receive a lot of applications for these few places, so if you wish to be considered please try to supply all the information you’d like to tell us about yourself, this is your chance to stand out from the other applications. Why do we offer a limited amount of free Divemaster Internships? 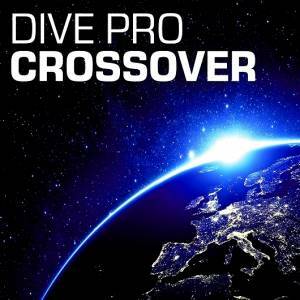 The short answer is quality not quantity, we are looking to create a rewarding training experience and to provide the best possible transition from diver to Dive Professional. We are looking for enthusiastic candidates who want to become professional Scuba Divers and work in the Diving Industry as a Divemaster or continue on to Instructor. and you will gain experience assisting at every level. You get the valuable experience needed to look further and apply for jobs in new and exciting exoticlocations, and Phuket Dive Tours gain a new enthusiastic Divemaster eager to dive and learn more about their new profession. 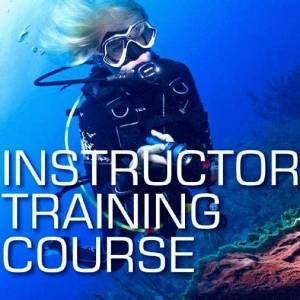 Learn all aspects of a busy working dive center and gain the valuable experience needed to work in the dive industry. Dive Equipment for whole Internship period. 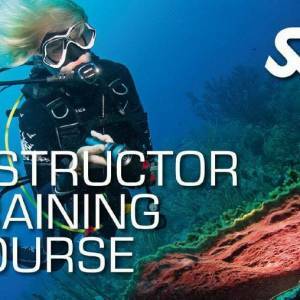 We don’t force you to buy a full set of equipment before starting your course, this is common practice among many Dive Centres worldwide, we will provide if needed a BCD, Regulator and Wetsuit to any students that don’t have their own. 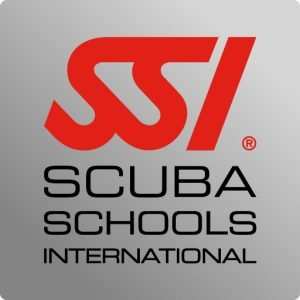 SSI standards require that all Divemaster students own a few basic pieces of safety equipment when starting the Divemaster Course. We offer big discounts on the manufacturers prices and expert advice on good value equipment. These are all personal pieces of equipment that help you to look more professional and help you to feel more comfortable, you will eventually need your own equipments you step out into the big wide world, so choosing wisely is important. are planning to stay for.